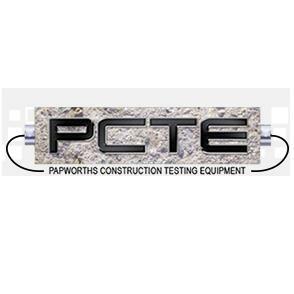 PCTE is one of the leading suppliers of Concrete Non-destructive Testing equipment. We offer wide range of equipment from around the world that is available at reasonable rates at our shop. We offer wide range of long history in the development and assessment of concrete testing equipment.